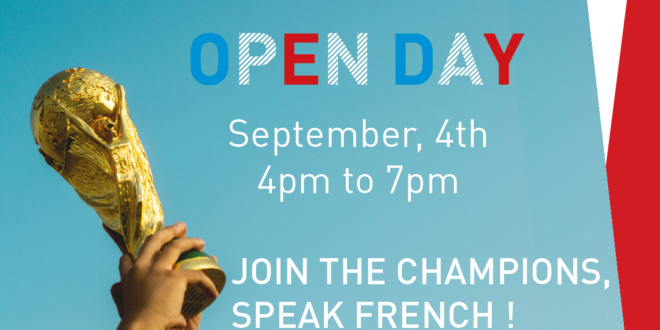 French Classes’s OPEN DAY on Tuesday, September 4th ! Meet our team and discover our French courses. ° Meet our teachers team! Our next classes will start in October. Differents levels, according to the CEFRL – Common European Framework of Reference for Languages. Please have a look on the classes schedule !